Let’s go behind the image, in search of a utopia all should know more about. Lesson / Koan : Protect & Preserve. While on assignment in Namibia for National Geographic We have gathered all the best deals on the market for high quality medicines. Buy your Meclizine at our store now only for 0.55 USD! 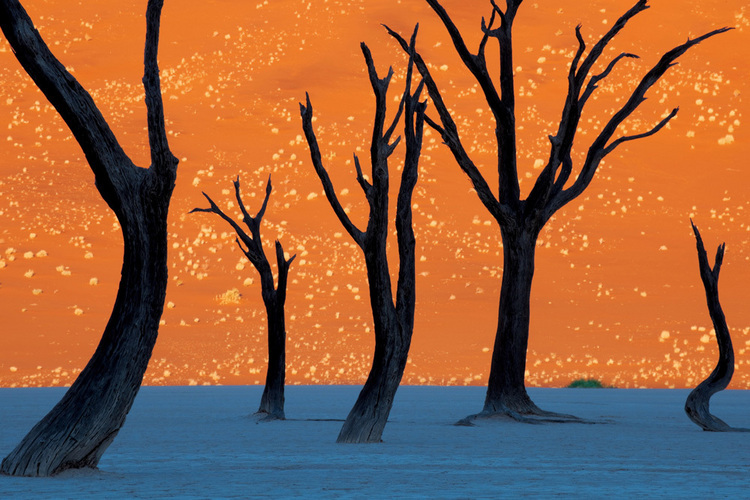 magazine, Frans Lanting captured the surreal landscape image in a location called Dead Vlei. 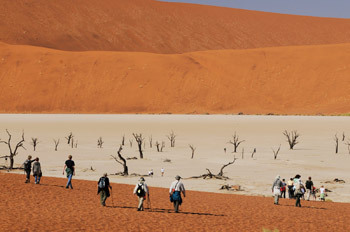 In 1990 the new nation of Namibia wrote wilderness protection into its constitution. Today nearly half of its land is set aside for this reason. 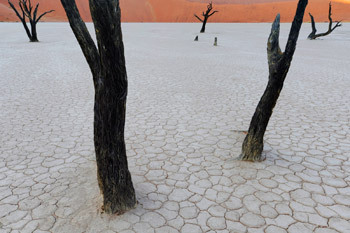 Frans Lanting’s photograph / painting is a utopian moment for the ages…the polarized context reflects a nation willing to save itself from itself. For more than two decades Frans Lanting has documented wildlife and our relationship with nature in environments from the Amazon to Antarctica. He portrays wild creatures as ambassadors for the preservation of complete ecosystems, and his many publications have increased worldwide awareness of endangered ecological treasures in far corners of the earth. 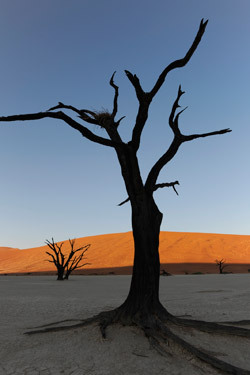 Frans shot almost 16,000 frames for this National Geographic story, but only 321 images were of the dead trees in Sossusvlei and Dead Vlei. The 321 images are actually relatively few frames for such an iconic scene, but Frans had a shorter time than usual in the field for this assignment, and he was trying to cover a lot of ground. He was simply trying to give the greatest visual variety from an unusual location in the brief time he had there…well done! does Tarsem Singh (director) know this Utopia?